On My Mind: Perception — Is It Everything? A fter going through countless NAILS Next Top Nail Artist applications, I noticed a pattern emerging. The application process consists of two essay questions. This year one of the questions we asked was, “If you could change one thing in the nail industry, what would it be?” The responses broke down into three camps: 1) competition 2) education 3) perception. Actress Meagan Tandy, Daytime Beauty Award Winner Yoko Sakakura, and me. 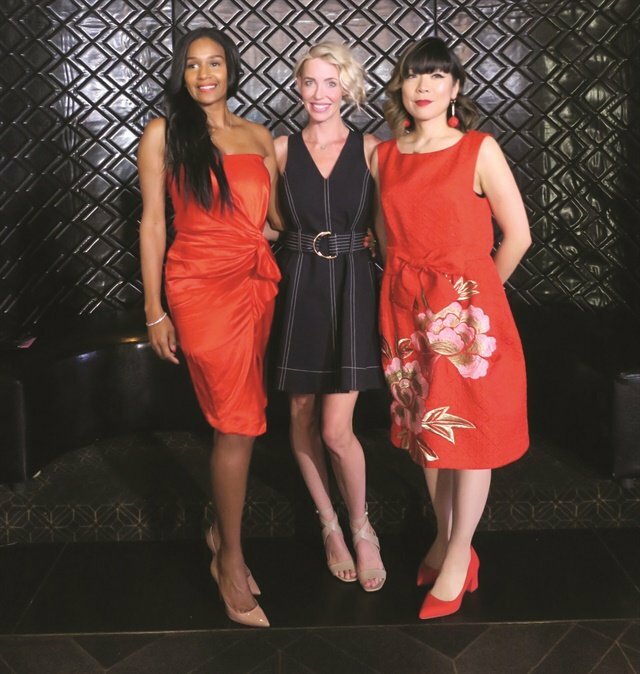 Excellence in Nail Styling nominees at the 2018 Daytime Hollywood Beauty Awards: Gina Edwards, Jenna Hipp, and Yoko Sakakura. After going through countless NAILS Next Top Nail Artist applications, I noticed a pattern emerging. The application process consists of two essay questions. This year one of the questions we asked was, “If you could change one thing in the nail industry, what would it be?” The responses broke down into three camps: 1) competition 2) education 3) perception. • Show what you can do. Display those certificates; if you have a niche, harp on it; be professional online and in-person — show that your job is respectable and you in return are worthy of respect. • Talk to your clients. Don’t be afraid to answer questions or explain your technique. The more your clients see how much there is to know about nails, the more they’ll see you as the expert that you are. My best advice is to be the person you want to be perceived as. By not worrying about local competition and focusing instead on educating yourself, perceptions can start to shift. In any industry there are bad players along with the good. But change can only be possible one person at a time. 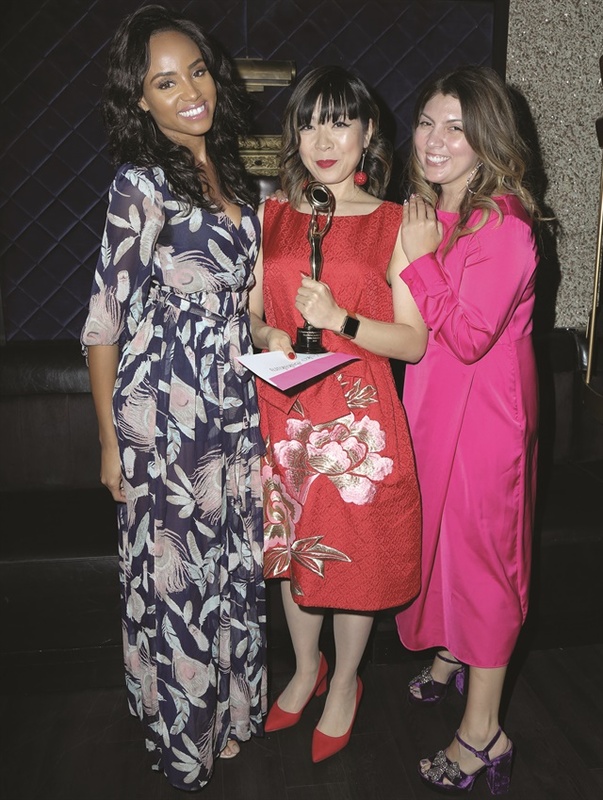 I recently presented an award for Excellence in Nail Styling at the Daytime Hollywood Beauty Awards. For a non-beauty industry event, I have to say, I was encouraged by the recognition Gina Edwards, Jenna Hipp, and Yoko Sakakura received. They were honored alongside doctors, celebrities, and other entrepreneurs. I acknowledge that not every nail professional has the goal of becoming a celebrity nail stylist, but by supporting others who achieve within our industry, we are really supporting its advancement on the whole. How do you deal with things you wish you could change within the nail world? Email me and I just may share some of your ideas here.